Dave was born, bred and educated in Sheffield and after leaving school with A-Levels had several jobs, including working for Nether Edge hospital, the Crown Prosecution Service and Norwich Union before moving to HSBC Bank. 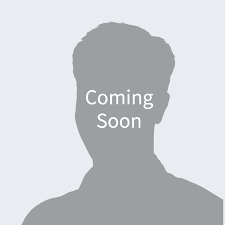 He worked there for 12 years and during his time was a trainer and a manager as well as visiting India on several occasions to train staff. 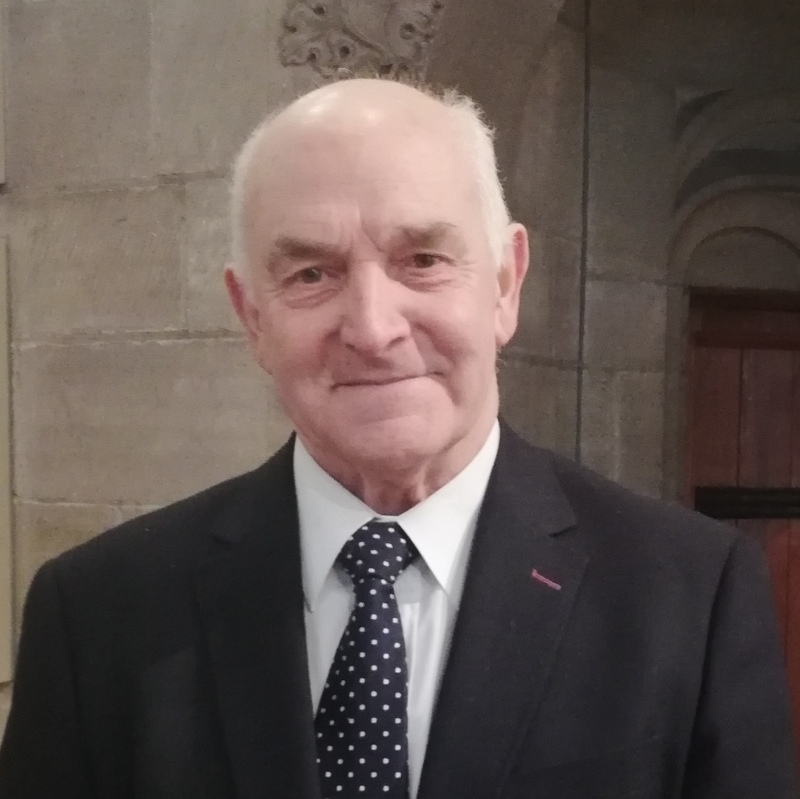 He felt called to full-time ministry within the church whilst working for HSBC and after selection trained at St John’s College, Nottingham for two years. 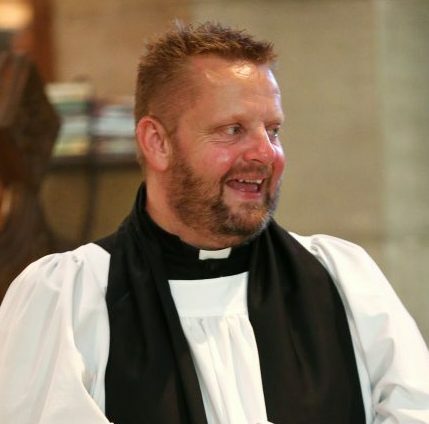 His curacy was served at St John’s, Park in Sheffield for two and a half years before moving to St James, Woodhouse, where he has been the Vicar for the past six years. Dave is married to Verity with two young boys and two very bouncy and lovable springer spaniels (Spike and Murphy). Richard grew up in Nottingham before studying theology at St Andrews University in Scotland. While exploring his call to ordination, Richard joined the Lee Abbey community in Devon where he met his wife Rachel. 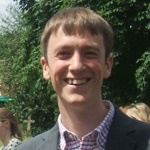 Richard trained for Church of England ministry at Trinity College Bristol. In his spare time Richard loves hill walking, singing and following sport. Rachel is no stranger to working in a church with a number of her family being clergy including her father. 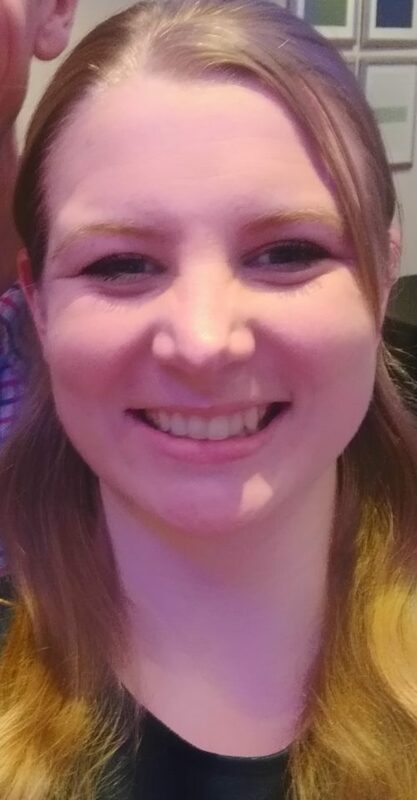 After studying Psychology at Lancaster University Rachel then went on to Lee Abbey in North Devon where she was on the youth and children’s team, leading Bible studies and outdoor activities. It was there she met Richard, her husband (and our curate! ), before they both moved to Bristol. Rachel was then the youth worker of two churches in the Fishponds area of Bristol for two years. 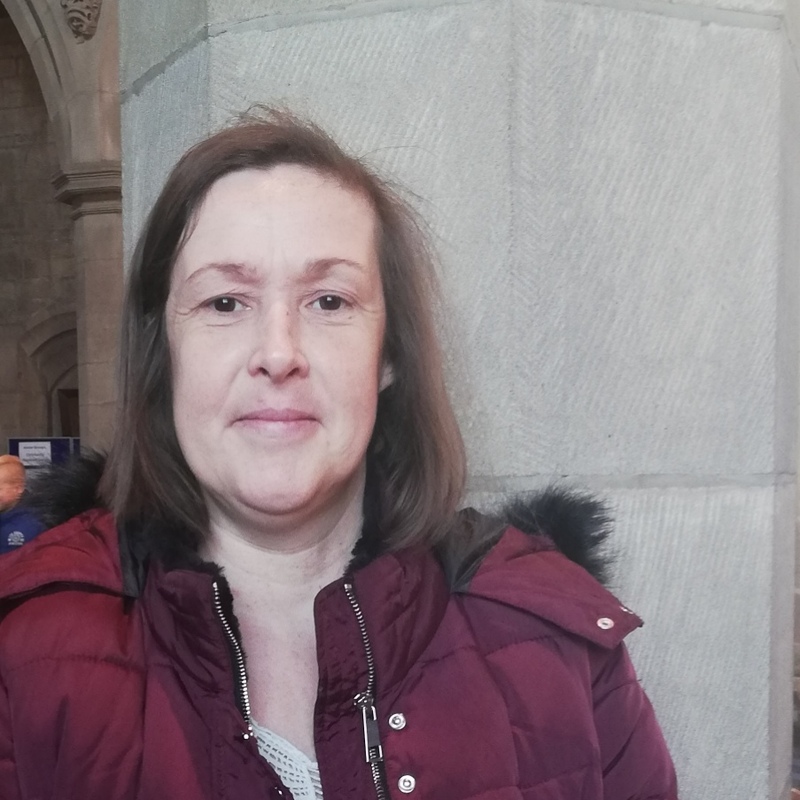 She and Richard moved to Worksop in June 2018 and she took up the position of youth worker at St Annes in September. Rachel has launched a new church youth group and drop – in for years 6-13 as well as being involved in Sunday morning children and youth work. She is also visiting St Anne’s school and working with the year 6s.